"Whether you're looking to do some late spring cleaning, or you just want to liberate some of your guilty pleasure movies from their DVD prisons, it is time we revisit the process of ripping your DVD collection into iTunes." I personally use Handbrake to rip my DVDs, but after reading this article I may try another program called RipIt. It costs $24.95 USD but it sure makes it easy to rip your DVDs. There are some other programs in the list too, if you want more control over output, but bottom line is now it's pretty easy to get those movies from the disc onto the drive. 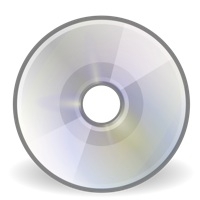 What program or programs do you use to rip your DVDs?